Thrively is a management tool that allows the user to accomplish all tasks related to a project in business. The tool is responsible for handling lead management to invoice billing functions. Since the management and billing are crucial phases, therefore, need significant attention. After leads generation, managing them well and filtering prospects is vital too. 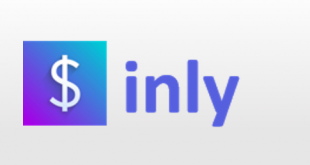 Thrively helps to manage your leads and seamlessly connect to clients to maintain a collaborative team. It is the fast and reliable tool hosted on the cloud. Experience an ultimate CRM that manages the entire sales process with featured toolkit along with track everything from sales report to received bills. The tool offers 60 days free trial and after that $9.99/month. Find fine analytical report of your assets and milestones of the involved projects. You can track all here with a quick and wide view. The comprehensive graphics representation allows you to get a precise view of your each asset with their status. Know how much money has received and the remaining amount. Compare month-on-month sales and invoice performance. You can easily add leads to your organization’s database for follow up. Convert suitable leads into potential prospects with a single button and track their conversion ratio in Thrively to watch out the marketing outcomes. Add notes into leads’ information for your convenience. Create bill for a client regarding the project resources and services by just inputting some valuables. Keep them as a draft and send later whenever you find the need. Submit the bills to the receiver with entities including payment deadline and attached estimations for clients knowledge. 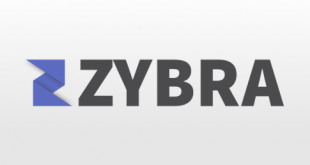 Track the receivable & received collection, partial payments, and due payments effortlessly. Keep details of each of your contacts/leads and edit the information anytime you want. Thrively saves and shows contacts along with their project history, billing history, and contact information. Real-time changes in the entities associated with a client will reflect the content in history. In Thrively, track the status of any project. Set probability and relevant value to determine the position of a project. Change the status of a project according to its condition. Thrively does not allow mobile accessibility. The tool has no option for integration with any other app. The app provides support through video tutorial and common queries. Availability of Invoice Preview option. Direct submission of lost deals into Archive directory. 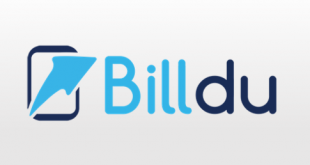 Undo Receivables to Billable with a single click. No watermark option for generated bills. No direct interaction between an account’s members. Attach any number of files of any size in Estimates. 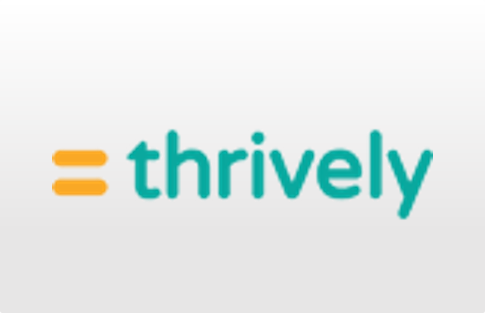 For more details, please visit Thrively website.